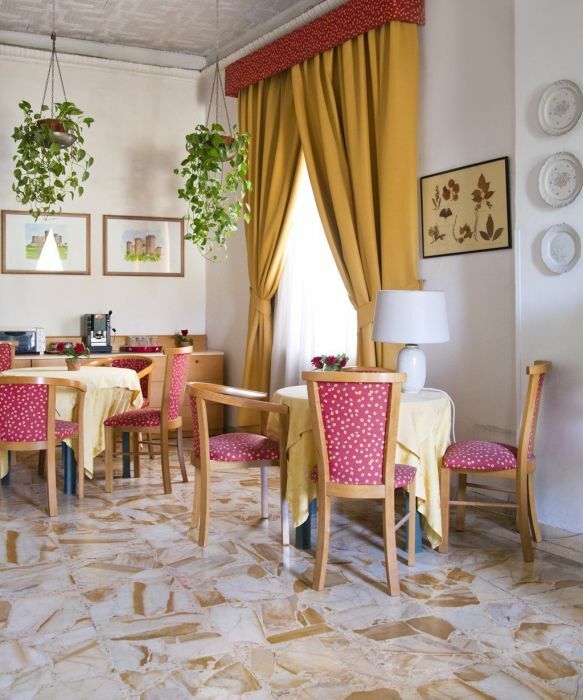 Hotel D'Anna is a comfortable two-stars hotel, family management since 1949, located in Corso Arnaldo Lucci 199, about 30 meters from Central Station in Piazza Garibaldi, near the business center and the historic center of Naples. 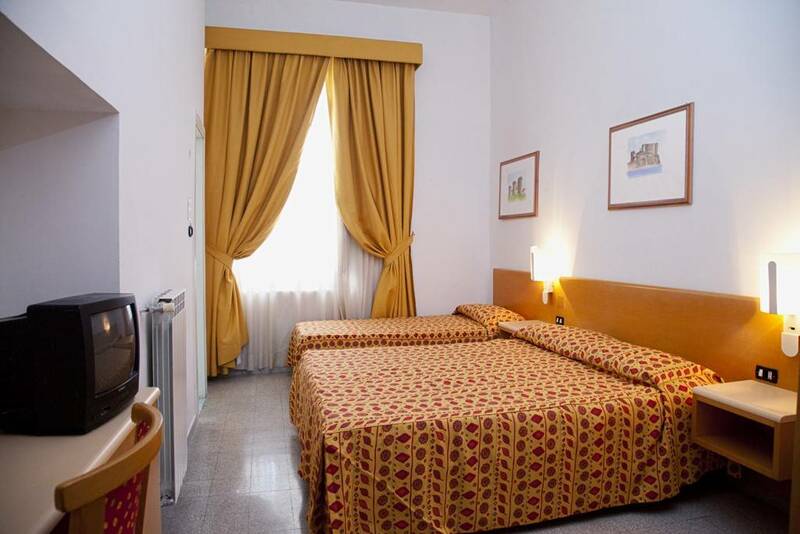 The hotel for its location is strategic to be a residence for those few days to visit and wants the city of Naples. 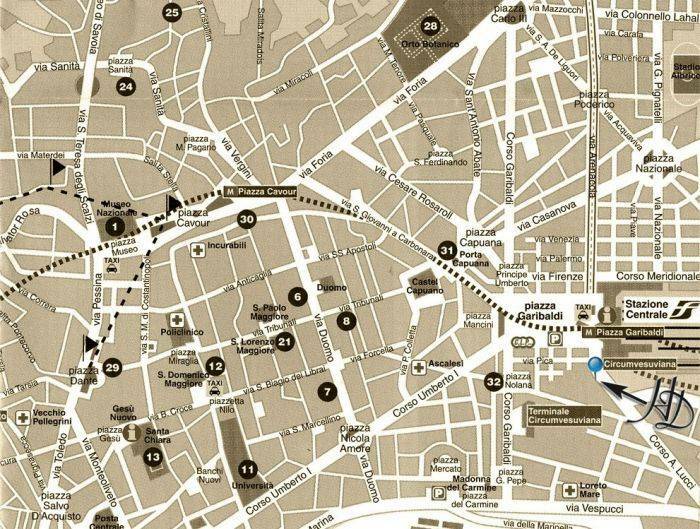 The well-positioned hotel allows to move easily towards all the city by underground railway or bus. 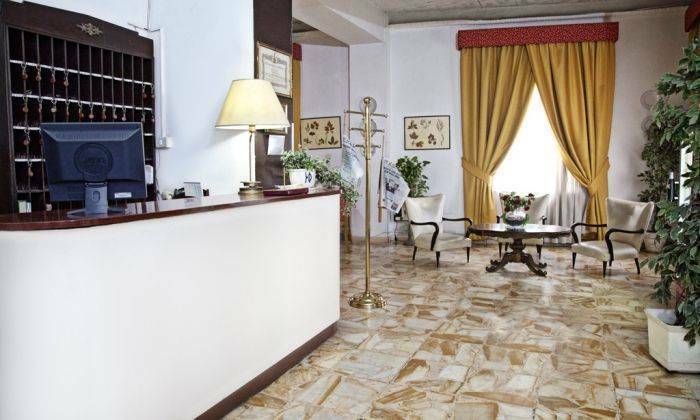 Availability of rooms for the handicapped ramp on the entry. 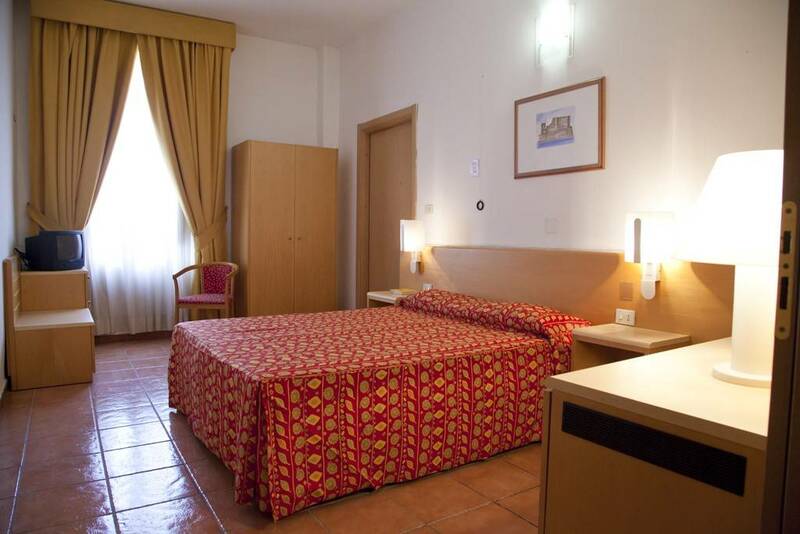 From Naples airport it is possible to reach Hotel DAnna by the bus airport railway central station of Piazza Garibaldi or by taxi. 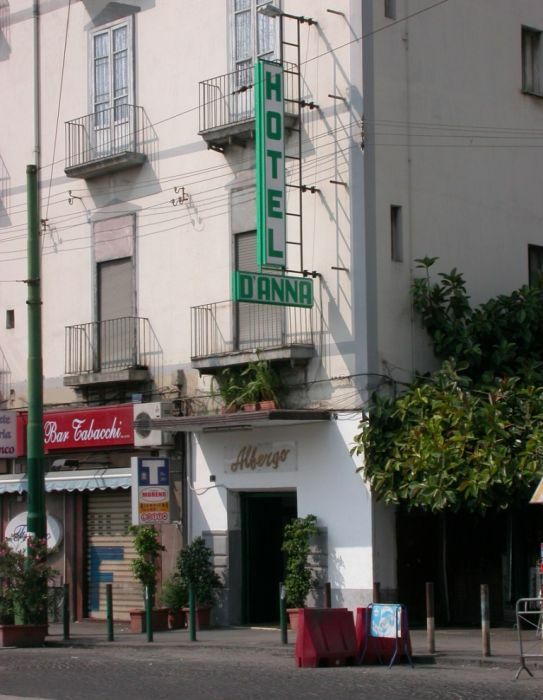 Hotel DAnna is in Corso A. Lucci 199, about 30 meters from the railway central station of Piazza Garibaldi. Follow the highway markings for Napoli centro Stazione FS.